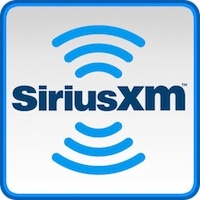 The Copyright Royalty Board set new rates that satellite radio, particularly SiriusXM, will pay to record labels and artists through SoundExchange. In 2013, satellite radio will pay 9 percent of gross revenue for the use of sound recordings. The current rate is 8 percent. From 2014-2017, the rate will increase .5 percent each year until it reaches 11 percent in 2017. The CRB’s decision, announced Friday, Dec. 14, does not include royalties paid to music publishers and songwriters. It also does not include Internet radio rates. MusicRow’s exclusive interview with SoundExchange Pres. Michael Huppe is here.